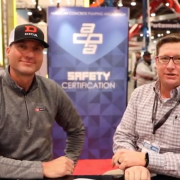 DICA was proud to attend at the 2019 World of Concrete show, held in Las Vegas, Nevada., Jan. 22-24, Kerry Koberg, DICA Strategic Accounts Manager, and Dan McCoy PE of R.L. 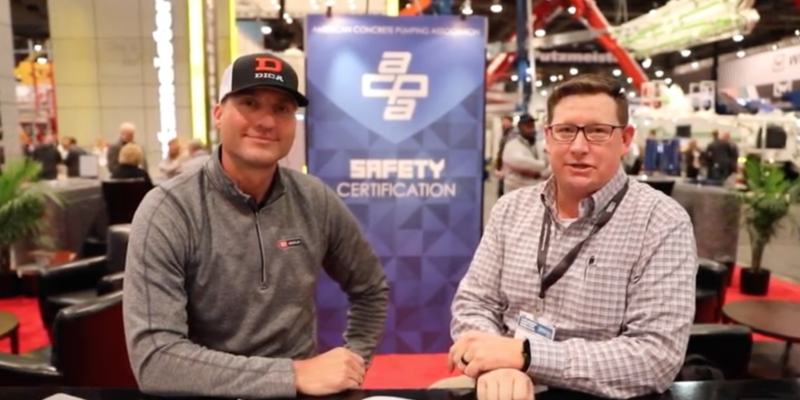 McCoy shot a video, and spent time discussing engineered setups for concrete contractors at the ACPA booth. “DICA’s FiberMax Mega Duty crane pads generally weigh 60% less than traditional steel and wood solutions,” said Koberg. “That’s a no brainer when you have to be on the move with a mobile unit,” added McCoy. Watch the entire interview here to get more information on engineered setups from DICA.